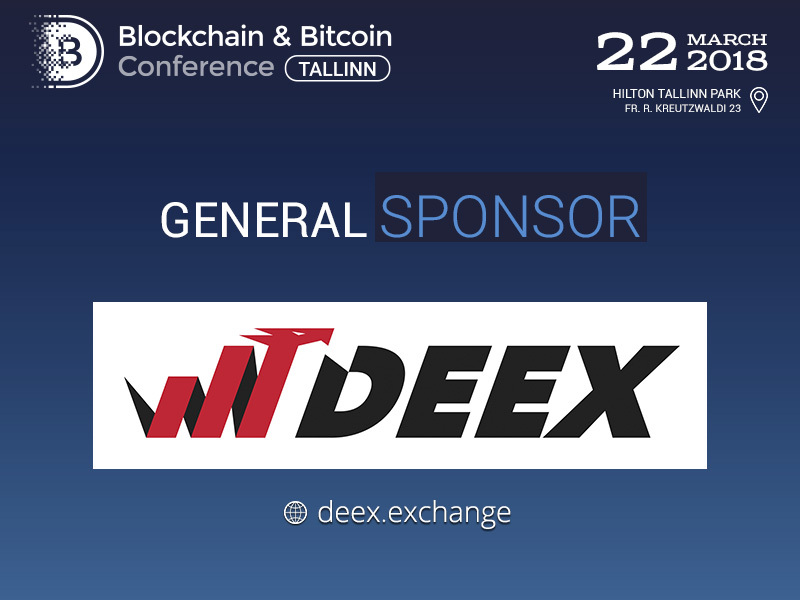 World-class cryptocurrency platform DEEX.EXCHANGE will act as a General Sponsor of Blockchain & Bitcoin Conference Tallinn. DEEX.EXCHANGE is a global project intended to develop comfortable conditions for cryptocurrency trading in any part of the world. The ecosystem of DEEX.EXCHANGE includes a decentralized platform for trading digital coins, a cryptocurrency blockchain fund, a platform for running large-scale ICOs, a financial messenger. 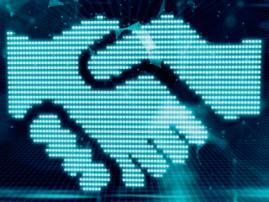 Among the platform’s partners are well-known blockchain projects and successful ICOs including a decentralized escrow platform Descrow, a social platform for independent developers TechBench. Creators of DEEX are leading analysts and professionals in the fields of finance and crypto economy. 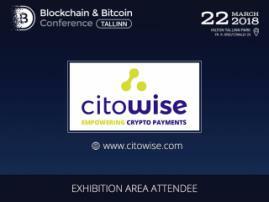 You will be able to learn more information about the products of DEEX.EXCHANGE in the exhibition area of the conference, where the company will present its booth. 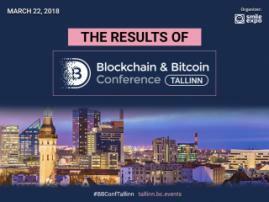 Register to Blockchain & Bitcoin Conference Tallinn right now and buy a ticket at a special price – 110 EUR instead of 220 EUR!